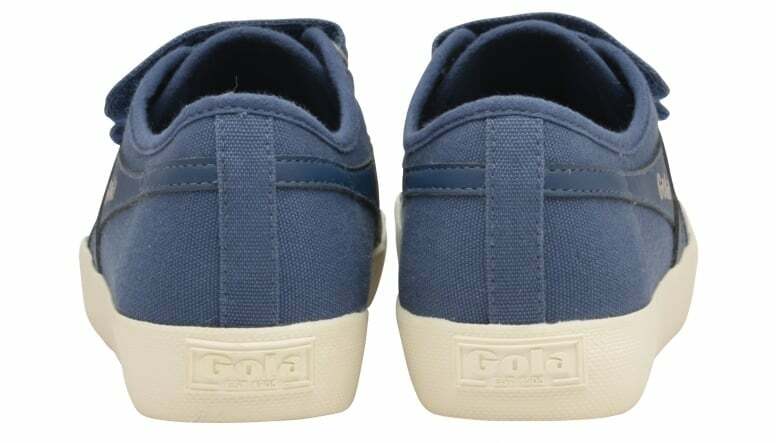 Coaster is a classic style which personifies Gola’s true British heritage and it’s back for the new season with a modern update. 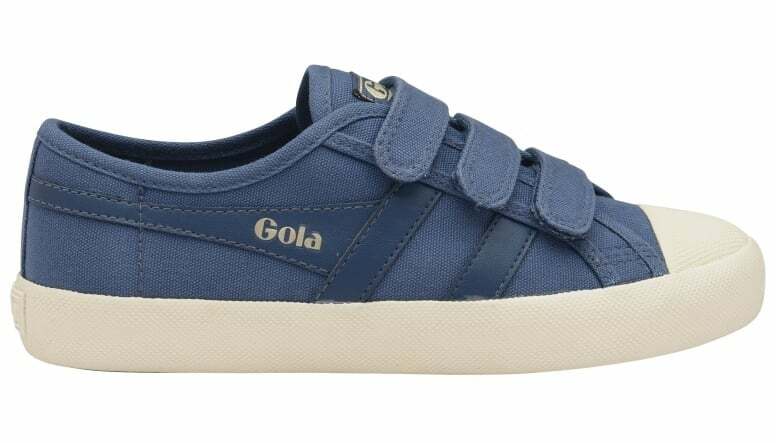 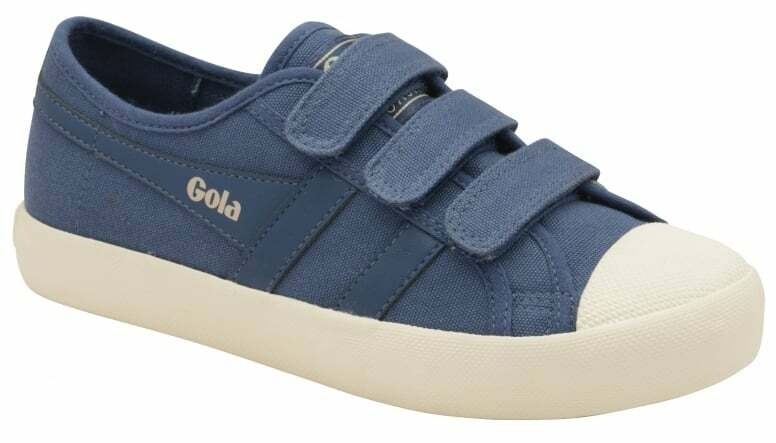 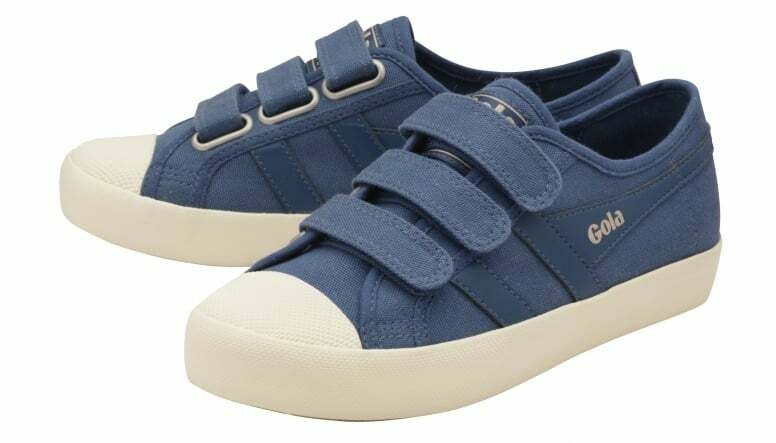 The introduction of Gola Coaster Velcro is an on-trend welcome addition to the collection which features three Velcro strap fastenings and the iconic Gola branding. 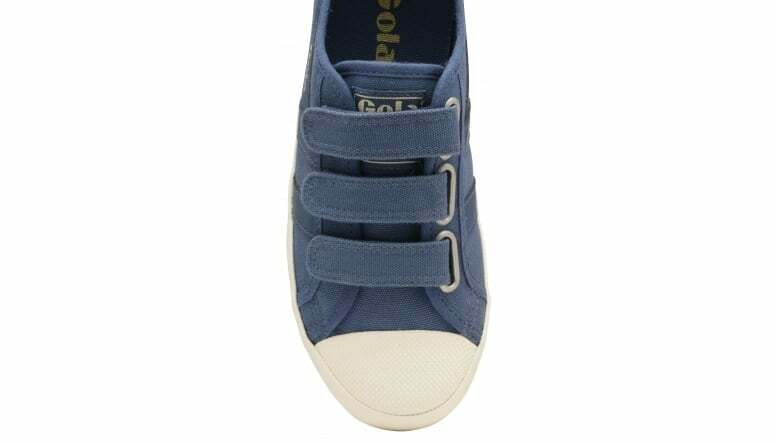 This casual canvas style looks perfect with jeans or your favourite summer dress.